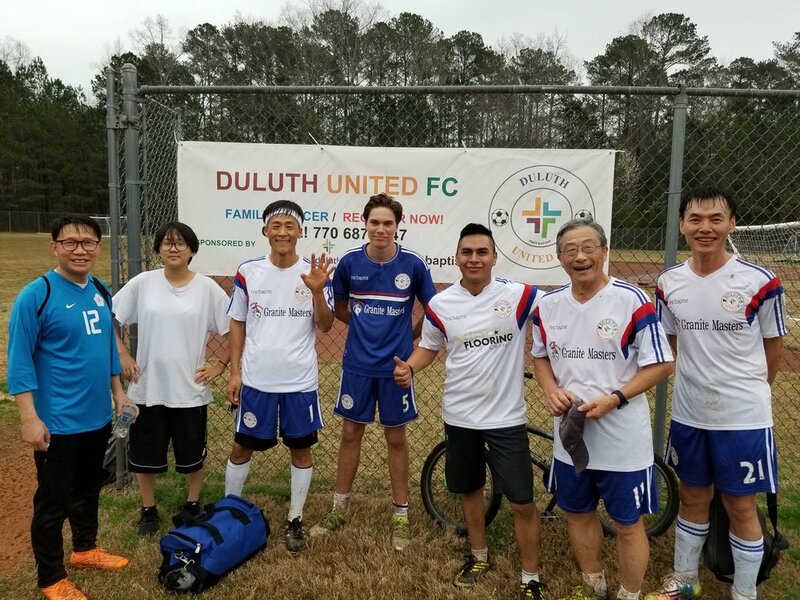 DULUTH UNITED FC HAS KIDS, YOUTHS, AND ADULTS TEAMS. IF YOU WANT TO JOIN & PLAY, PLEASE TEXT ‘TOM’ 770 687 6747(한국어 가능). To REGISTER AT THE FIELD(ANYTIME YOU CAN JOIN): 770 687 6747 OR Text: 'TOM' your kid's name & grade. Pastor Tom Jeong Rhe is a soccer(sport) missionary. He thinks that every Christian can be a missionary in Jesus Christ. You can be a missionary as a wife, a husband, a daughter, a son, a teacher, a cook, a businessman, a football player, a baseball player, a cleaner, a bus driver, a soldier, etc. So, the mission field is near you in your life. 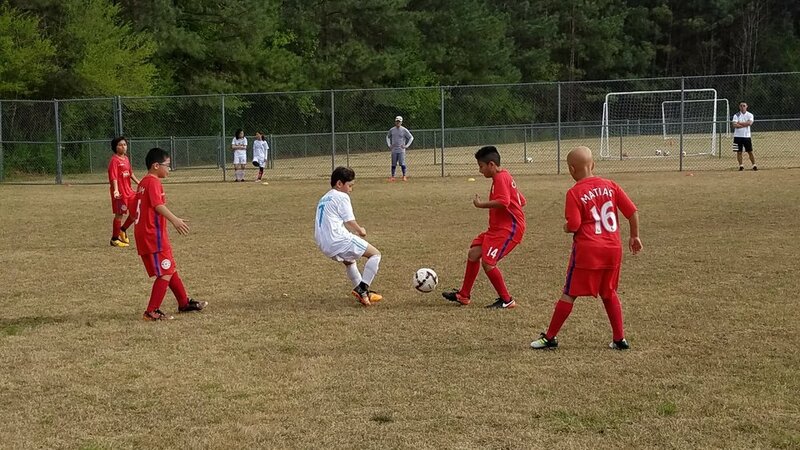 To Tom, the soccer field is his mission field. He has been leading the Soccer Ministry since 2014 at First Baptist Duluth. 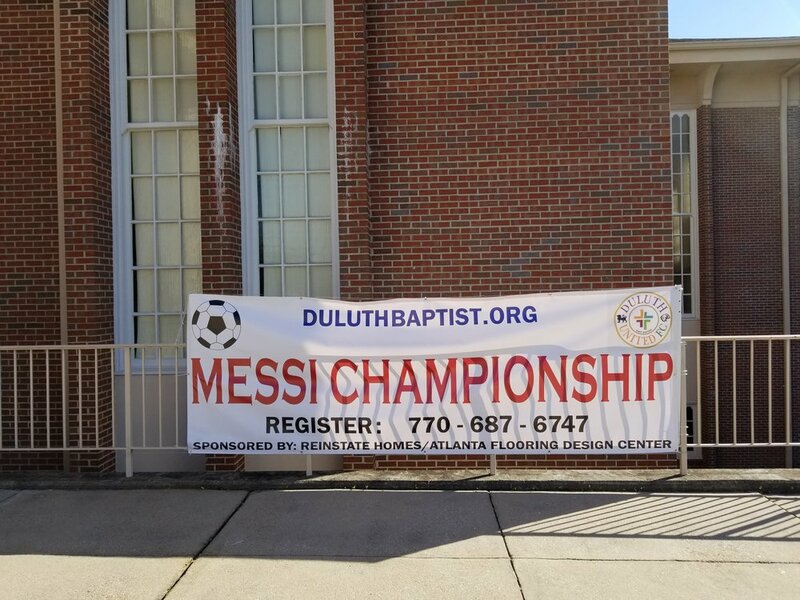 During the seasons, March – May & September – November, more than 250 people a week visit the soccer fields of First Baptist Duluth. Sport is a universal language that has the ability to transcend all cultural, political, religious, and economic barriers. 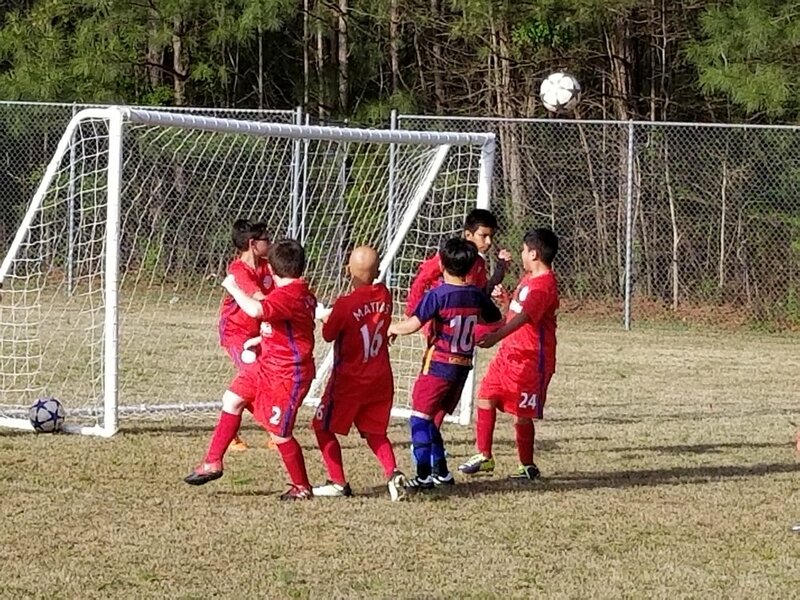 In Soccer Mission Ministry, we are using one of the greatest possible tools to reach the community with the gospel of Jesus Christ. TO BE A UNITED COMMUNITY OF FAITH THAT LOVES ALL PEOPLE FOR JESUS CHRIST THROUGH THE SOCCER MISSION MINISTRY. 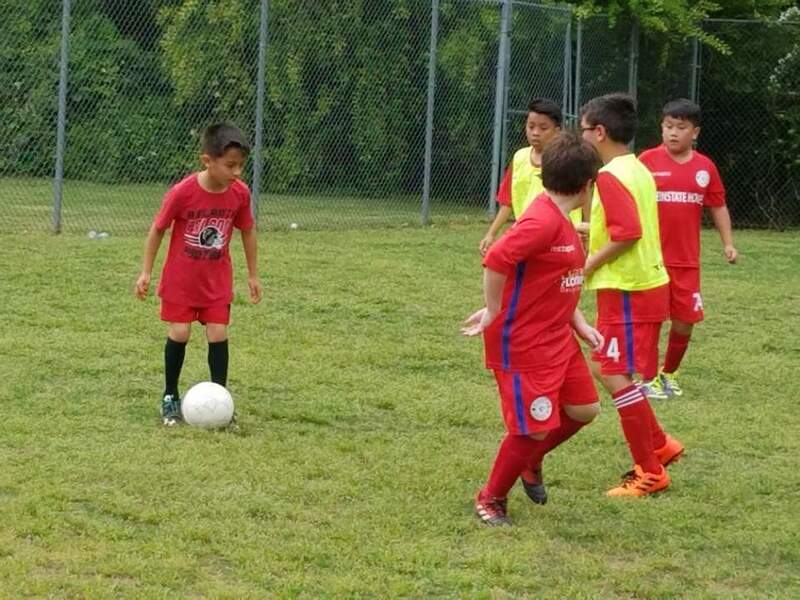 TO BE A UNITED COMMUNITY OF FAITH THAT REACHES ALL PEOPLE FOR JESUS CHRIST THROUGH THE SOCCER MISSION MINISTRY. 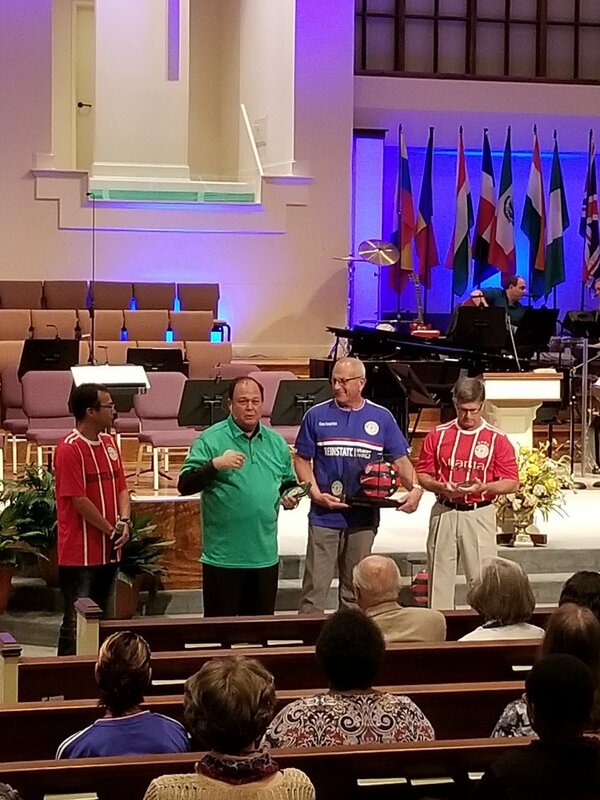 TO BE A UNITED COMMUNITY OF FAITH THAT DISCIPLES ALL PEOPLE FOR JESUS CHRIST THROUGH THE SOCCER MISSION MINISTRY. 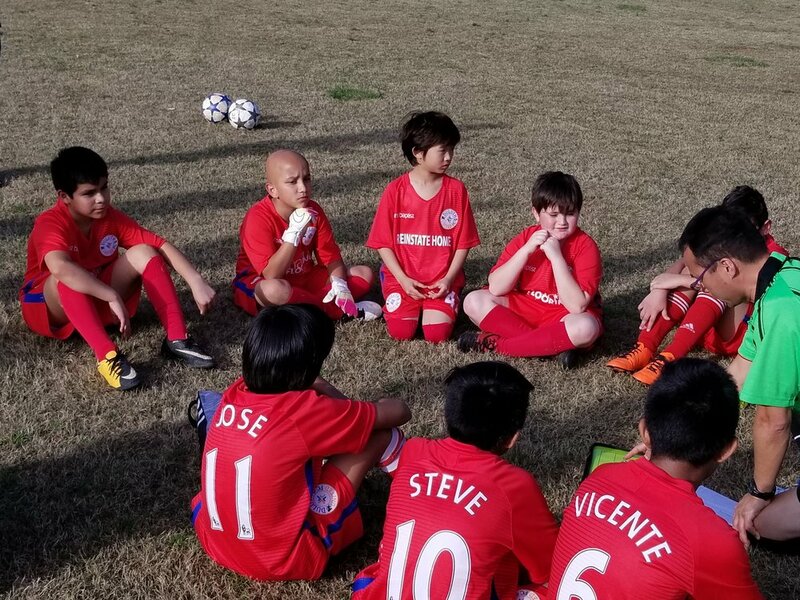 The vision of soccer mission ministry is to equip players, coaches, referees, and soccer families to be followers of Jesus Christ who are sent to love and serve others. 1. 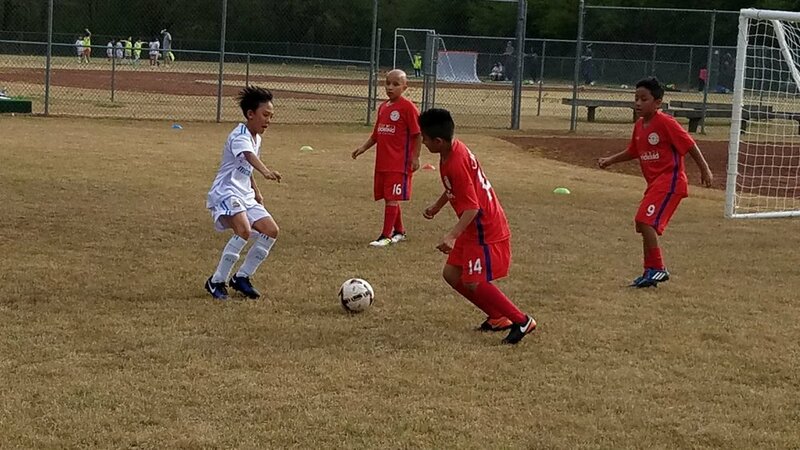 WE HELP THE COMMUNITY WITH PHYSICAL HEALTH THROUGH THE SOCCER MINISTRY. 2. WE HELP THE COMMUNITY WITH SPIRITUAL HEALTH THROUGH THE SOCCER MINISTRY. 3. WE SERVE THE COMMUNITY WITH LOVE THROUGH THE SOCCER MINISTRY. "GLORY GLORY HALLELUJAH(THE BATTLE HYMN OF THE REPUBLIC)"
"THOSE WHO HOPE IN THE LORD WILL RENEW THEIR STRENGTH. THEY WILL SOAR ON WINGS LIKE EAGLES; THEY WILL RUN AND NOT GROW WEARY, THEY WILL WALK AND NOT BE FAINT(ISAIAH 40:31)". Your support helps: 1. People to come to faith in Jesus Christ. 2. People to grow in their love of Jesus and their neighbor. 3. 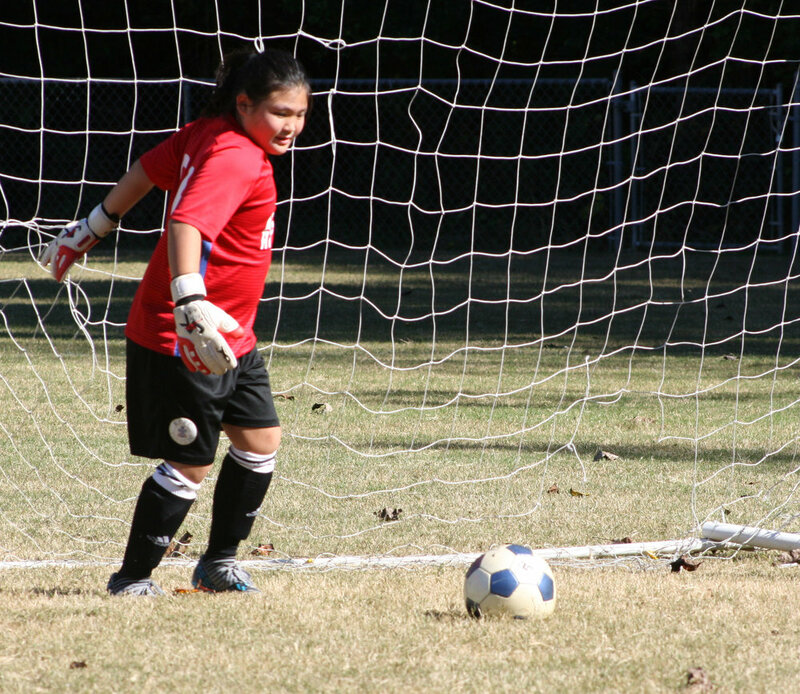 Soccer Ministry serve young people and their families in our community. 4. 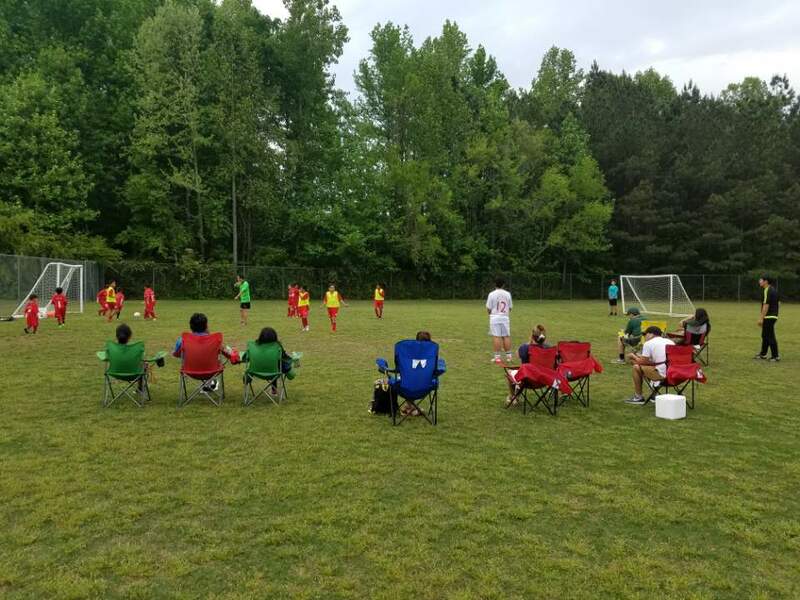 Recruit, train, and deploy great players, coaches, referees who, through soccer ministry, help people flourish in Christ all over the community wherever they are planted. 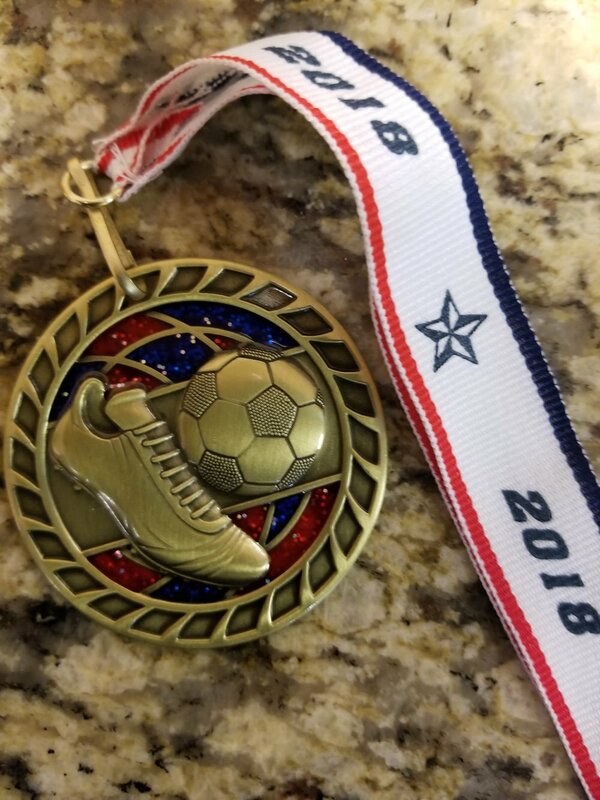 You can partner with Soccer Ministry. ( ) Praying faithfully for this ministry. ( ) Committing to give $____________ each month. ( ) Helping to send with a special gift of $____________. 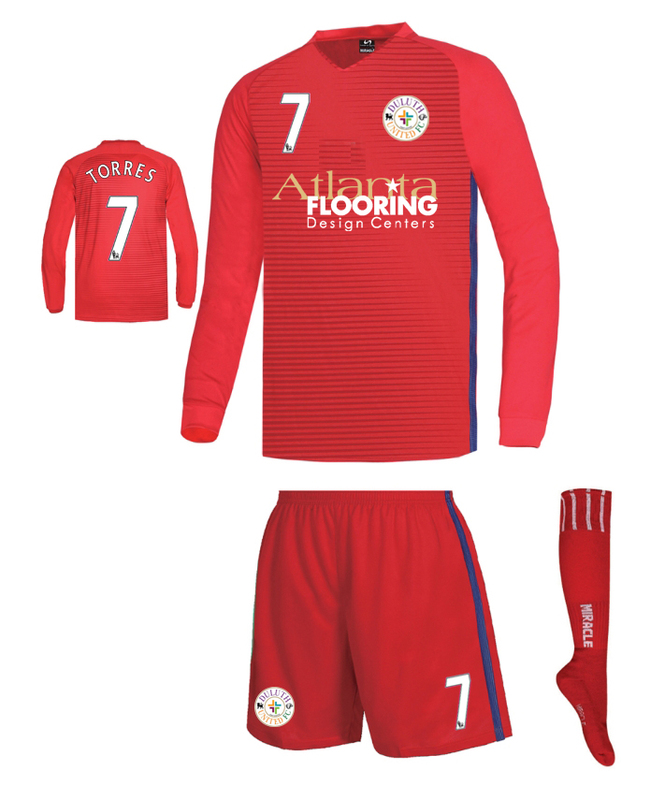 ( ) Joining soccer team: Kids, Women, Youths, Adults. ( ) Volunteering as a referee, a coach, a helper, or a cheer leader.